When a fashionable house party gathers at Gull’s Point, Lady Tressilian’s Cornish seaside home, the scene is set for a carefully-laid plan for murder. Towards Zero is a double parlour game because before guessing the murderer’s identity, the audience is invited to guess who is going to be killed. In the best Agatha Christie tradition, Towards Zero presents an evening in which the audience does not smell a rat until too late. 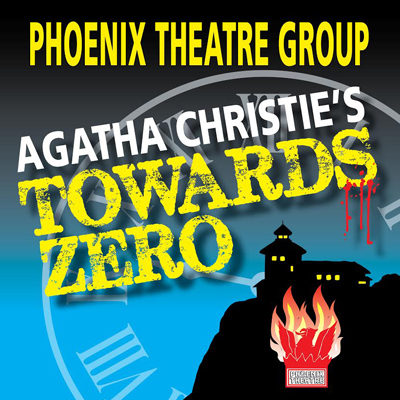 Join Llanelli’s Phoenix Theatre Group for an enthralling who-dun-it where nothing seems straight-forward and which guarantees good theatre and first-rate fun.